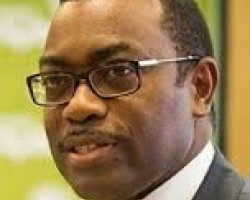 APA-Abuja (Nigeria) — The President of Africa Development Bank (AfDB), Dr. Akinwunmi Adesina, has said that the African Investment Forum facilitated by the bank in 2018 succeeded in mobilizing $38.7 billion of investments for Africa. 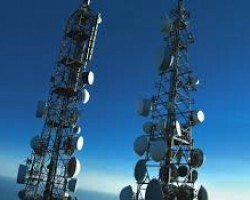 APA-Abuja (Nigeria) — The Nigerian Civil Aviation Authority (NCAA) has resolved to demolish over 7,000 telecommunications masts belonging to Global System for Mobile Communications (GSM) providers erected across the country. 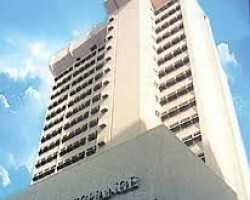 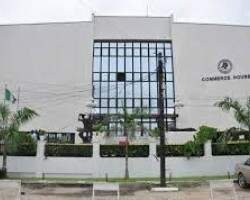 APA – Lagos (Nigeria) — The CEO of the Nigerian Stock Exchange (NSE), Mr. Oscar Onyema, has said that the Nigerian bourse is positioned as a premiere listing destination for African corporates, governments and international issuers looking to access the capital market of the largest economy in Africa. 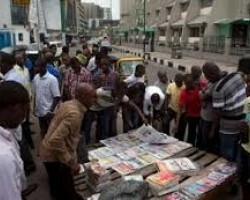 APA – Lagos (Nigeria) — The directive by President Buhari for quick intervention in communal crisis in Adamawa, Taraba states dominates the headlines of Nigerian newspapers on Tuesday. 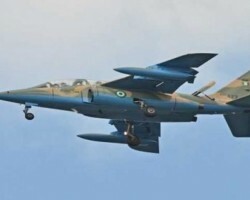 APA – Lagos (Nigeria) — The Nigerian Air Force (NAF) says its Air Task Force (ATF) for Operation DIRAN MIKIYA has neutralised 10 bandits at Sububu Forest area in Zamfara State in northern Nigeria. 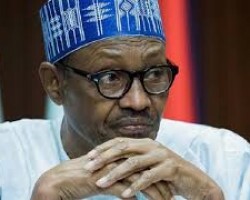 APA-Abuja (Nigeria) — President Muhammadu Buhari has given a directive for quick intervention and response in the affected communities in the resent communal conflicts in Adamawa and Taraba states in northern Nigeria.